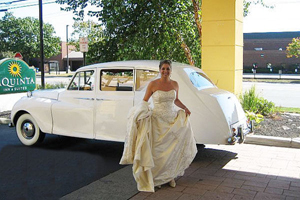 Your Wedding day is a very special day, and Elegant Transportation is committed to ensuring your special day is just that. 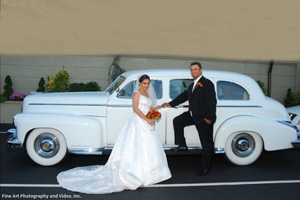 We can provide wedding day limousine service for you and your guests. Our fleet of wedding limousines, buses, and cars consists of brand new vehicles and are equipped with the latest technology available. 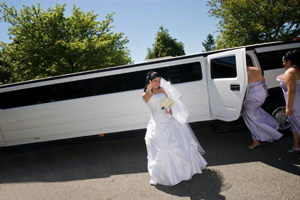 For example: our 8 passenger limo is available in white or black, comes equipped with a Flat Screen Plasma TV and DVD player, AM/FM/CD Surround Sound, leather interior, refreshments, electronic climate control, Direct Connect communications, and privacy dividers. If you are transporting more than 8 passengers, or simply want more space, our limousine fleet page has a greater selection of limousines, luxury cars, and buses. 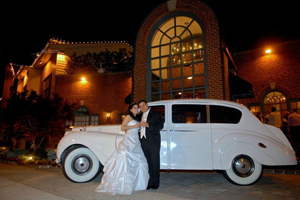 At Elegant Transportation we realize that planning a wedding is a tremendous amount of work. 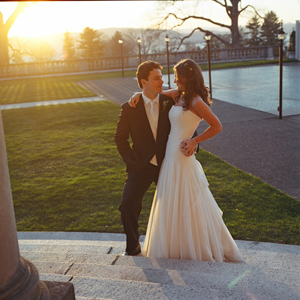 That is why we assign every bride and groom a wedding coordinator. Our coordinator will take you through the entire process. 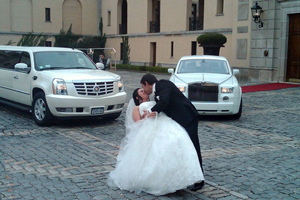 We can handle your transportation requirements for your bachelor and bachelorette parties. We can take you and your wedding party to their hair appointments, provide after reception transportation for the safety of your guests. 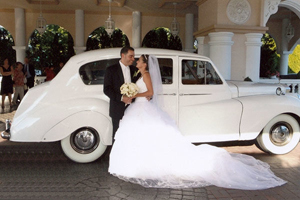 We can even provide your transportation to the airport for your honeymoon as well as pick you up when you land to bring you to your new accommodations. 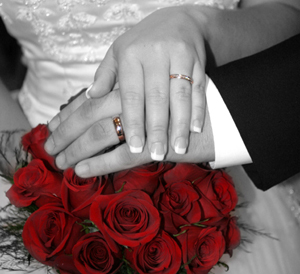 Best of all, we will ease your worries and let you enjoy yourself on this very special occasion.